a. Any Services not mentioned above. b. Any expenses of personal nature as such as Laundry expenses, wines, mineral water, food and drinks not in the regular menus provides by us. c. Tips to Guide, Waiter, Porter. Morning after breakfast we Dept. for Shimla & on the way see Pinjor Garden after Lunch Dept. to Shimla & O/N at Shimla. After breakfast Dept. 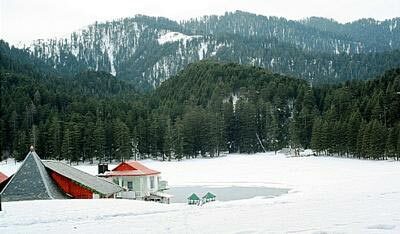 to Kufri Wild Flower Hall, Fagu Apple tree & in the evening Mall Road and Lakkad Bazar stay at Shimla. After breakfast Dept. 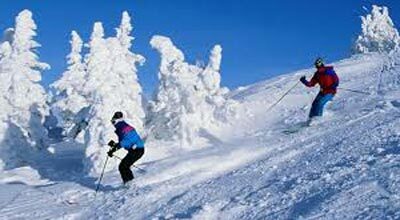 to Manali & on the way to see Kulu Valley night stay at Manali. After breakfast we visit local sightseeing Vashistha Bath, Hidimba Temple, Club House, Monestry Hongkong Market evening free for personal activities. 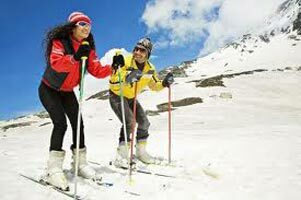 After breakfast we proceed for Rohtang pass & evening free for shopping & O/N stay at Manali. Morning after breakfast Dept. 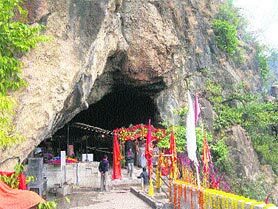 to Dharamshala enroute visit Baijanath Temple, Palampur, Chamunda Devi Temple, arr. 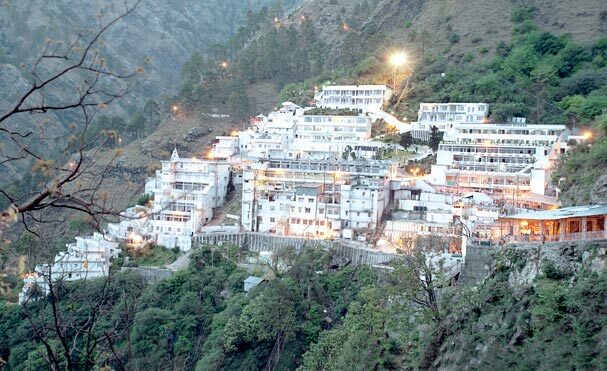 At Dharamshala in evening & stay at Dharamshala. 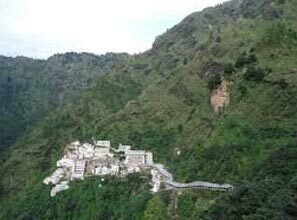 Morning after breakfast visit Bhangsunag Temple, Dal Lakh, Dalai Lama monastery and see Kangra Devi stay at Dalhousie. 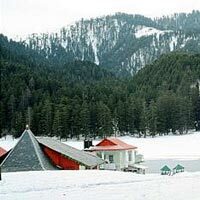 Morning after breakfast visit Khajjiar most famous scenery of Himachal kingdom, evening see Golf Course, Ajit Singh Smarak & Satdhara fall. Stay at Dalhousie. Morning after breakfast, Dept. to Amritsar arrival in afternoon. 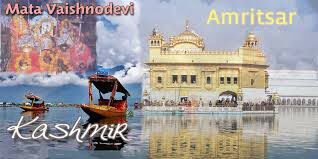 After lunch visit Jalianwala Baug, Golden Temple & Wagha Border, Stay at Amritsar. After breakfast Dept. to Mumbai by Paschim Exp. At 08.15 a.m. / or any other train O/N journey. Arrive at Mumbai at 15.15 p.m. tour ends. e. Meals are preset and choice of menu is not available.